Wellbeing – Beauty City International Ltd.
21st Century Nutrition is an ever changing current of possibilities – where one moment produce is a superfood, the shelves are over stocked and everyone is a raving fan…to the next moment where its pH suggests a reduced intake is the way to go. 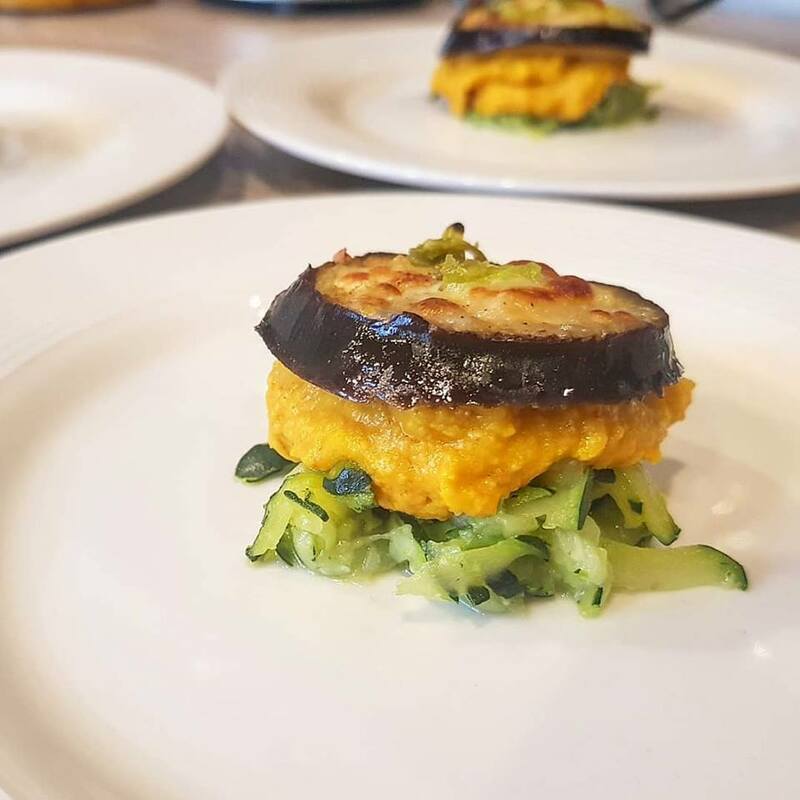 The nutritional value of ingredients is constantly fluctuating, from research developments, to genetic modifications, and each individual’s unique re.. The New Year is always a good time to embrace something new or different. 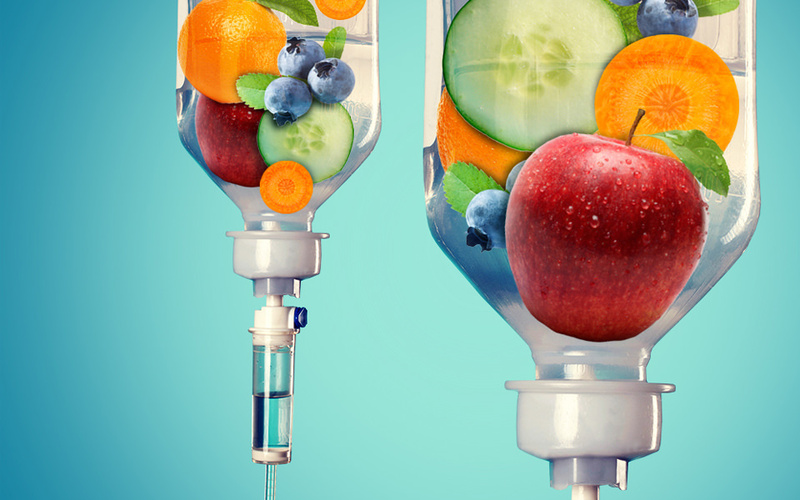 Last year we tried Vitamin therapy and have to say we've felt great after since using it, now we're not suggesting for any second that you should avoid your 5 a day naturally. However this does help if you're..
Knowing your fertility window can be a God send when trying for a baby ad thanks to Ava Women there's a new tracker available that's wearable. Technology is making our lives easier than ever before. With one tap, we can call a car to pick us up, order dinner, or share a photo. But when it comes to issues that specifically impact women, we’re often stuck in the last century. Cycle tracking is ..
Why is a sensual massage oil good for you? So in todays life we're busier than ever before, or at least that's how it seems! This can mean that we often forget to look after ourselves and our partners too. As Autumn arrives and the dark nights close in, don't have an early night, or in fact do! Invest some time into a massage for yourself, run a warm bath or with your partner. Why? There are many benefits of a s.. Hot Pod Yoga is popping up all over the UK! Here's how it works. 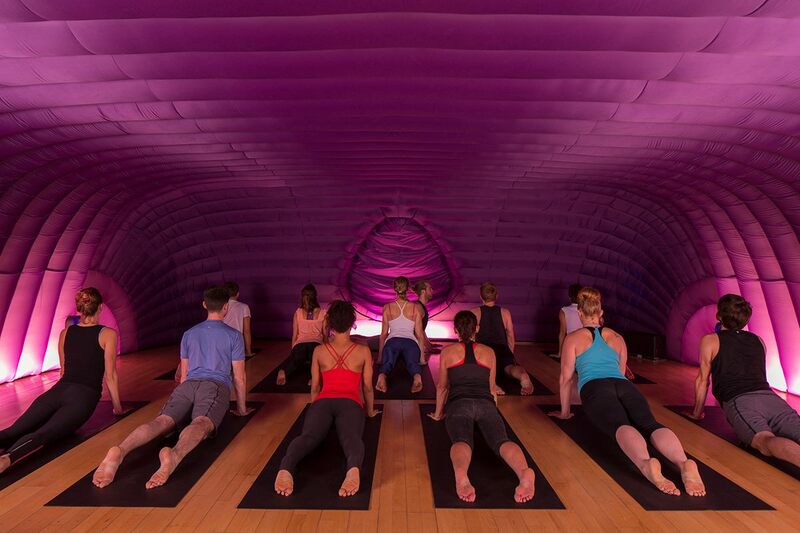 Hotpod Yoga classes offer a ‘real-life’ approach to hot yoga in a completely otherworldly setting. Refreshing and impactful, the classes have roots in vinyasa flow and are grounded firmly in reality – whether you’re there to work off a hangover, clear an over-stimulated mind or open-up an office-bound body, Hotpod Yoga ..
We love to look out for new and innovative ways to make life fun, and we absolutely loved every bit of Boogie Bounce Xtreme at thismorninglive at the NEC Birmingham earlier this year. 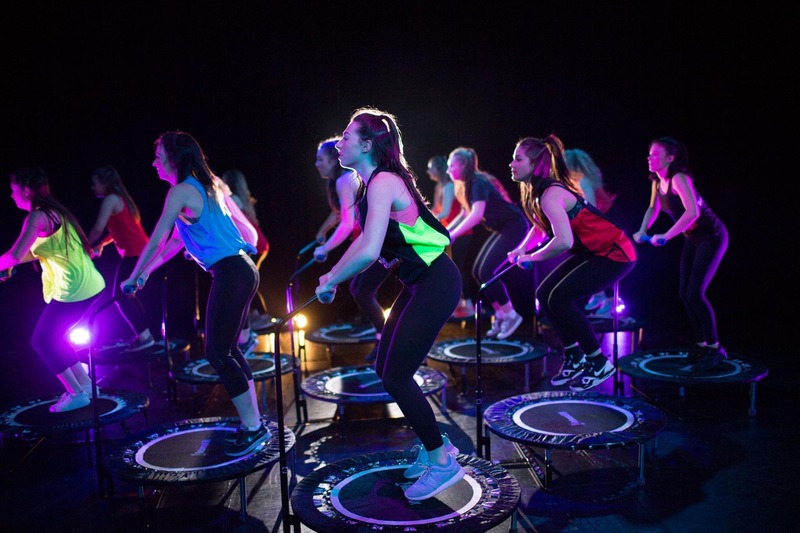 The Boogie Bounce Xtreme programme is FAB, FUN, FUNKY AND FAT..